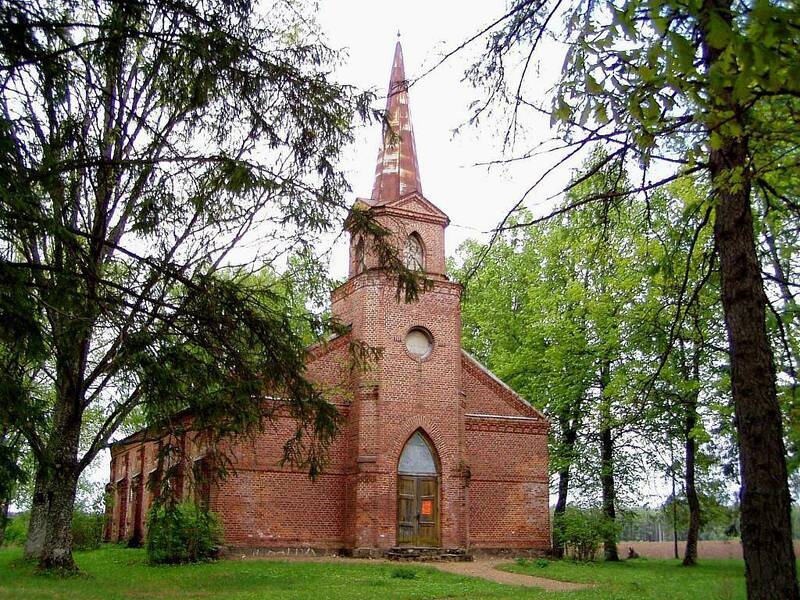 Naukšēnu municipality is located in the North of Vidzeme, it is in border with Rujiena, Burtnieki, Valka municipalities and Estonia. In Naukšēni municipality is located largest drumlin in Eastern Europe - Ķoņi mound. Also, a world famous Latvian-born artist Gustavs Klucis (1895-1938) was born in Ķoņi parish. Naukšēni municipality history is related with Naukšēnu estate, in those days called Schwarzenbrunn. 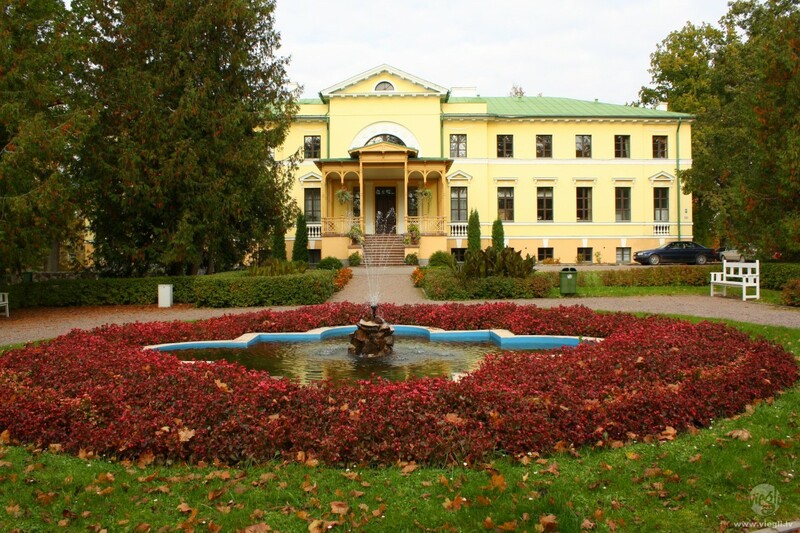 Nowadays, in the front of Naukšēnu Manor entrance you will be greeted by two lions, which also are a symbolism of Naukšēni.